Biking in big cities like Stockholm and Copenhagen, to mention a few, is a popular experience. It appears that everybody here owns a bike. For beginners, it is not advisable to venture on the major roads because of difficulties they can encounter. Traffic is a big issue. Above that, there are other issues like beginners being afraid of crashing, falling into a pothole, hitting an animal like a dog and several other concerns. Most of these problems are related to fear. 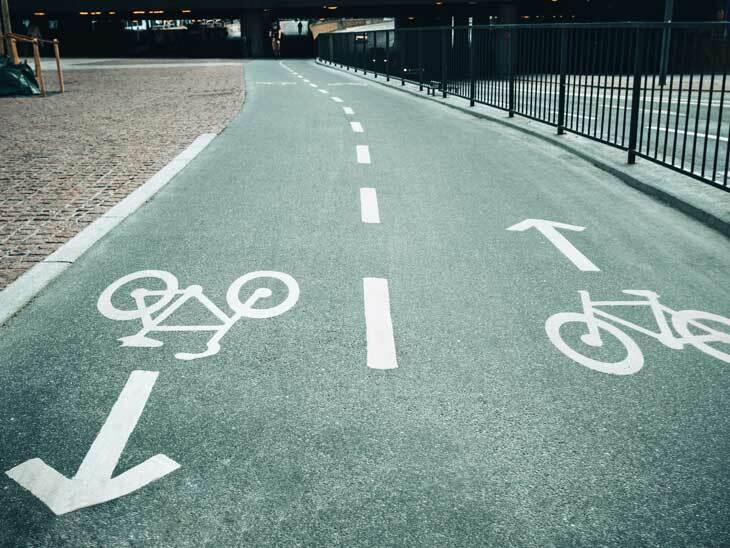 Because of this fear, there is the need for beginner bikers to tackle the issue of fear before to venture into big cities like Stockholm and Copenhagen. Every beginner must devise means of overcoming fears and become more determined in riding in cities. 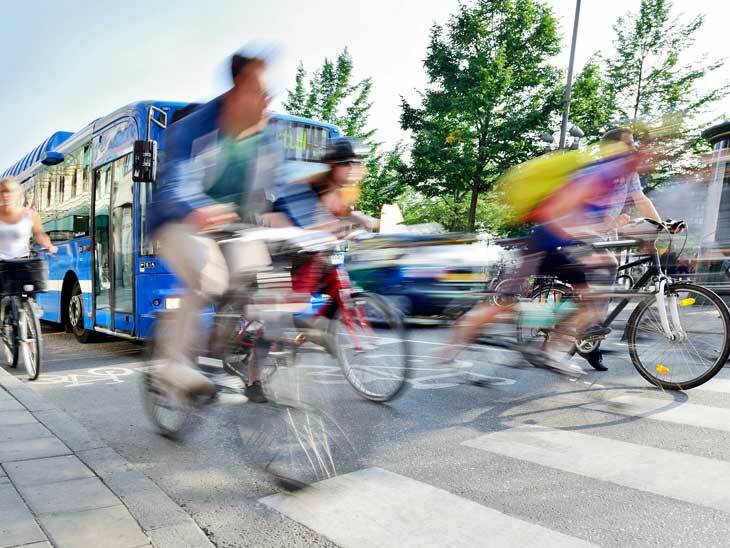 Here are some important useful tips that can help you to overcome fears if you want to bike in big cities like Copenhagen and Stockholm. If you want to ride in big cities, it is important that you use the correct bike. If you use the incorrect bike, you are going to have a terrible experience, as the bike could be unstable on the road. Because of the design, you may find it extremely hard to turn the bike. The secret to buying the right bike is determining what you would use it for. Some use it for commuting purpose; others use it for exercise and the like. Ensure that you choose the most appropriate bike that can serve your purpose better. 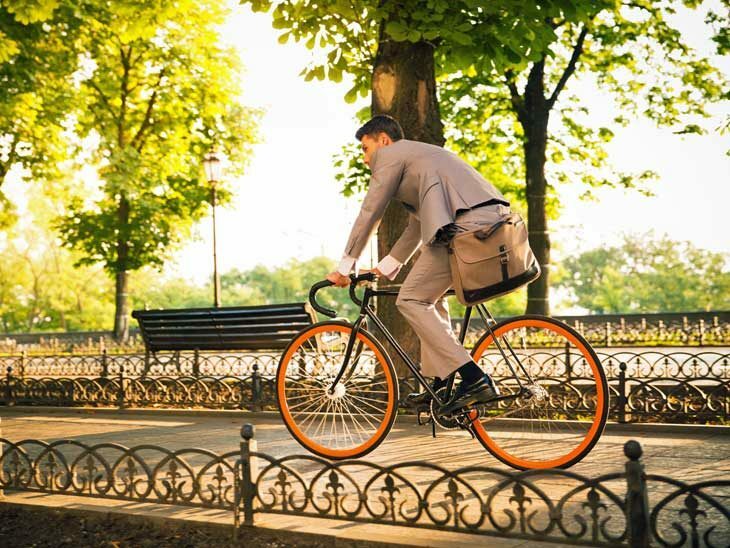 When you use the right bike, you are sure to overcome challenges and fears, especially in heavy traffic cities. 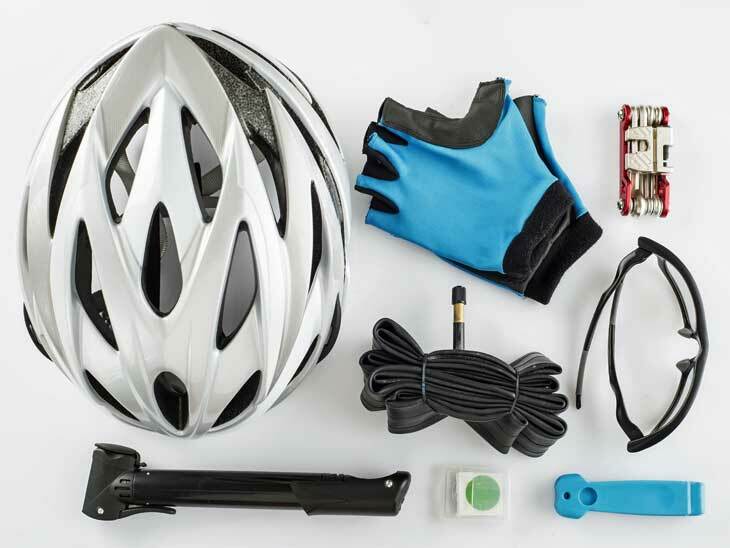 Ensure that you use the right gear, especially those that would make you visible to other road users such as other bike riders, motorists, and pedestrians and so on. Rental bikes at a stand. Usually very convenient for both locals and visitors. The best way that you can build confidence with your bike is to ensure that you learn more about your bike. Ensure that your bike never disappoints you and the best way to ensure that your bike never disappoints you is to maintain it. Most importantly, if you learn how to use your bike, it is going to build confidence in you, and you are going to overcome fear. One of the ways of building confidence with your bike is to practice to get in and jumping out of your bike. When you have confidence that you can easily jump out of your bike, it would help to deal with fear. Does anything that would lessen the fear that you might be caught in the middle of the road; this would help to instill more confidence in you. Bike lanes in the city. 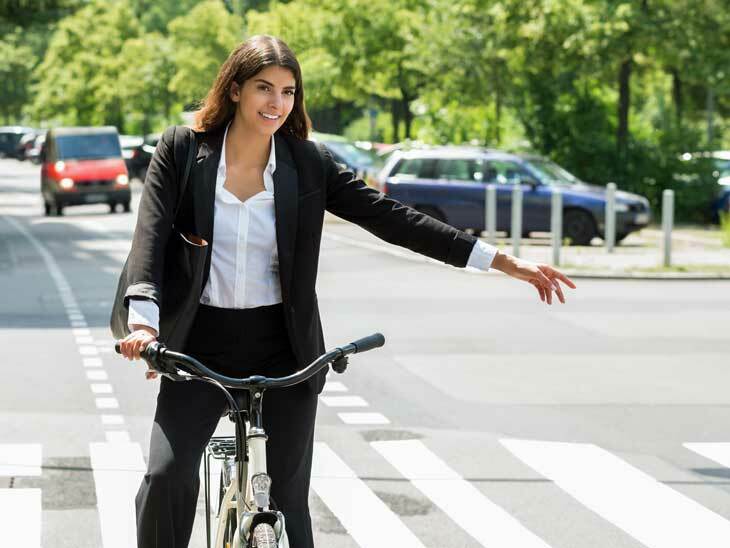 There are different ways to boost your confidence on bike use. You have to start one-step at a time and advance to another step. It is not advisable to jump to the major road; rather you have to start from less busy places like a parking place, your neighborhood, bike trails before venturing to the road. When you practice, you are going to learn how to overcome such challenges like potholes, pets, other bikes, and even motors and so on. When you are perfect in all these, you would build the confidence to face cars and other vehicles you encounter on the road. The most important thing is to ensure that you do not expose yourself to injury when it can be avoided, and the best way to do that is to learn your body capability and your biking limit. Do not engage in a difficult ride, which you know that you are not going to find it easy to control. Practice to become perfect and you can become perfect by engaging in more rides. The more you ride, the perfect you become, and more you build your confidence. Anytime that you move into the city, you must ensure that you do not ride beyond your limit and what you know that your body cannot afford because that could expose you to an avoidable danger. Ensure that you do not break the law and the best way to avoid going contrary to the law is to obey traffic regulations. When you ride on major roads in cities, you must ensure that you avoid being distracted and be concentrated on the road. Read and master all the road signs and signals. While you ride, you must avoid listening to music and do not use headphones because it is going to be a distraction, and ensure that you master all the rules of the game. This is the best way that you can overcome some fears. When you ride with the assurance that you know what you are going, you are going to do away with unnecessary fears. 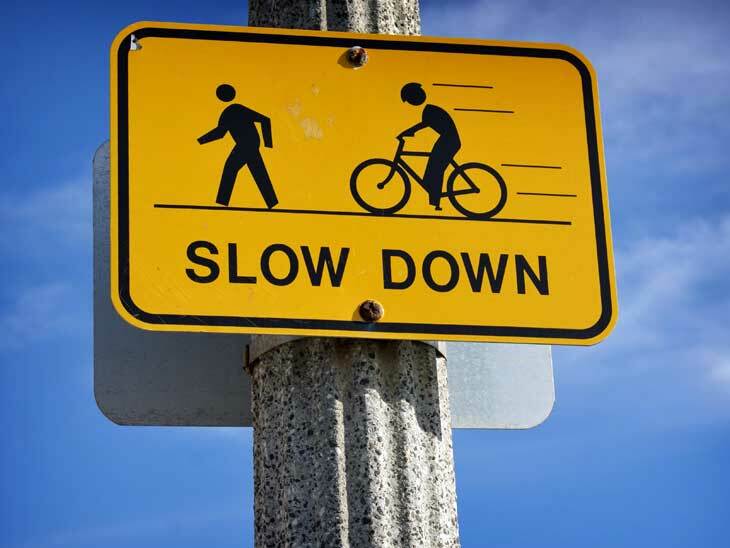 Follow road signs and traffic laws as a cyclist. Another important thing that you can do to overcome fears is to familiarize yourself with the route. Do a little research to master the road very well. It is better if you start with those areas that are well known to you, and then move to those areas that you are not familiar with. When you do a little research about the area before you drive, you can master their traffic pattern, as well as different direction. Familiarize yourself with the neighborhood. If there is a riding club within that neighborhood, you should try to join them. Such clubs with help you with important riding information about the city, and this can help to build confidence in you and overcome unwanted fears. There are excellent bike routes in many cities. When you are riding, you have to stick to your own part of the road. If you are lucky to ride in the part of the city with bike lanes, you must ensure that you stick to your part of lane irrespective of the number of bikes on the road. Use your bike mirrors very well and ensure that you do not stray out of the road. With this, you can build enough confidence and overcome fears. When you stick to your lane, motorists may not pose a threat to you because it may be difficult for them to pass you in an unsafe manner. If you are not sticking to your part of the lane it can easily get chaotic. Ensure that you use the road with your friends and groups. If there are certain things that are not clear to you as a beginner, it is important that you ask them so that they can guide you. When you join a group, or friends with enough riding experience, you are going to master the road and it is likely that you overcome fears as you ride. The more bikers, the merrier! Learning how to turn is very important. If the road were busy and congested, it would be very difficult for the beginner to know how to turn. When you want to turn, you must give other road users, especially drivers the time to see you before you turn. When they see you, it would reduce the danger you are exposed to when they did not see when you turn. Woman on bike signalling turn. When you ride, ensure that you bring your cell phone so that you can solicit for help when that becomes necessary. Use a helmet even if it does not match your outfit for the day. You have to be alert and know your rights when you ride in congested cities like Stockholm and Copenhagen. A helmet is a cheap safety precaution. Biking is popular in both Stockholm and Copenhagen. 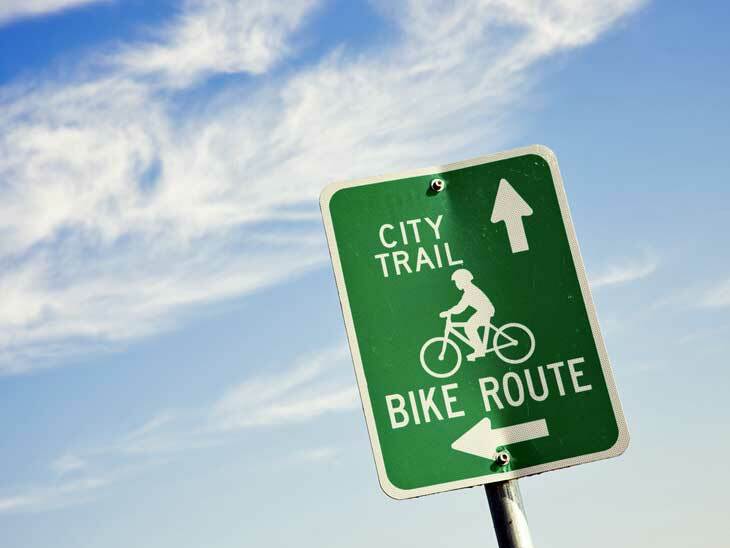 They are regarded as the best bike riding cities in the globe. 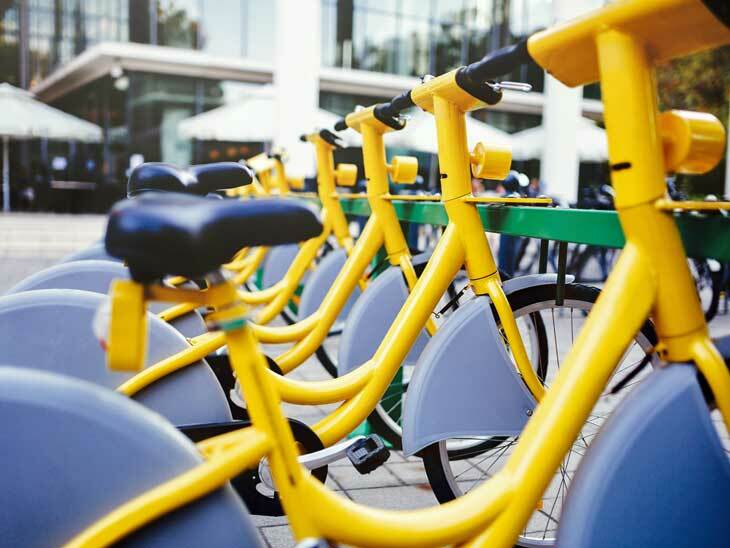 If you do not own your own bikes, both cities offer different outlets from where you can rent bikes. Places like Donkey Republic, Nyhavn harbor, as well as Cykelbørsen and several others can help you with any bike you require to cruise through these cities. Stephen Yost is a passionate biker. He passed through lots of difficulties trying to master biking in his site roadbikehub.com. Today he has gathered many experiences about best road biking,which he wants to share with others. His aim is to provide updated information, which can help anybody, even a novice to become the master of the road. 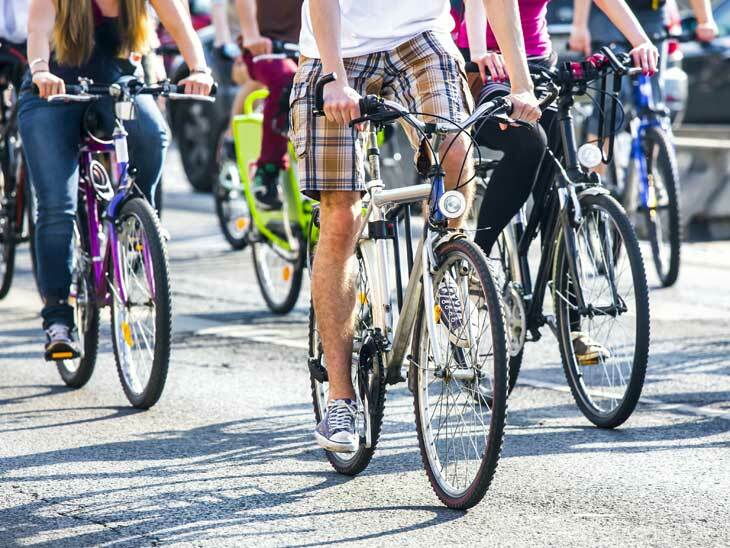 Do you have more tips on biking in cities or simply just great cities to bike in? Please share via email, in the comments below, on Twitter, Facebook ,Instagram or Google+. My names Michael, I have a website called “www.roadandmountainbikereviews.co.uk”. I am interested in writing a guest blog for your website. Who would I speak to in regard to this? Please send me an email via the form on http://www.thinkingoftravel.com/about-the-author/. I would love to hear from you! !